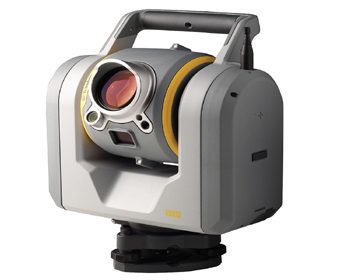 Trimble products are used in over 150 countries around the world. 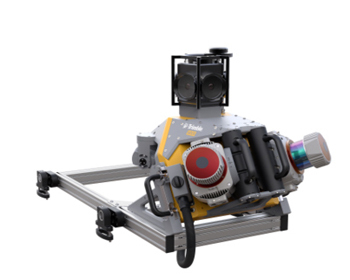 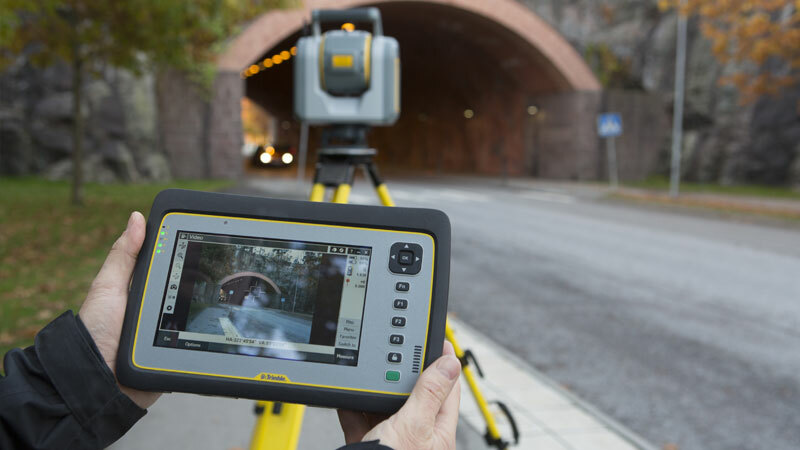 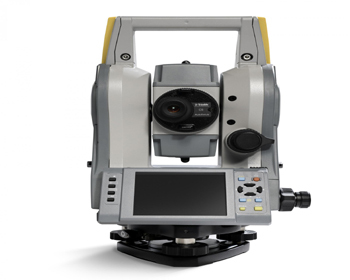 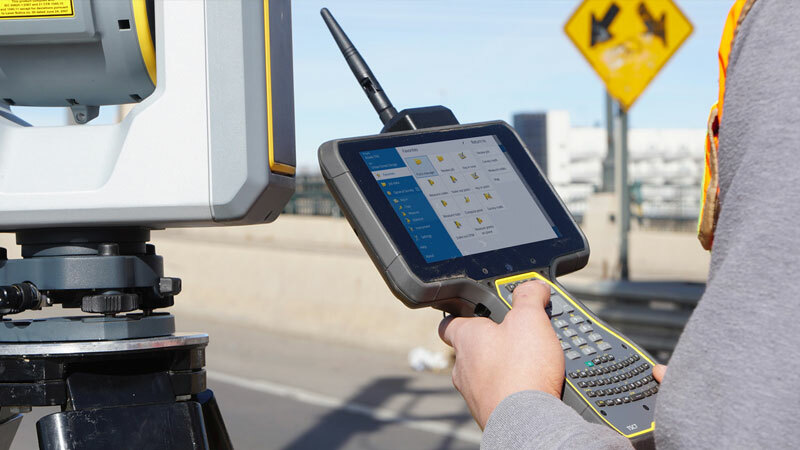 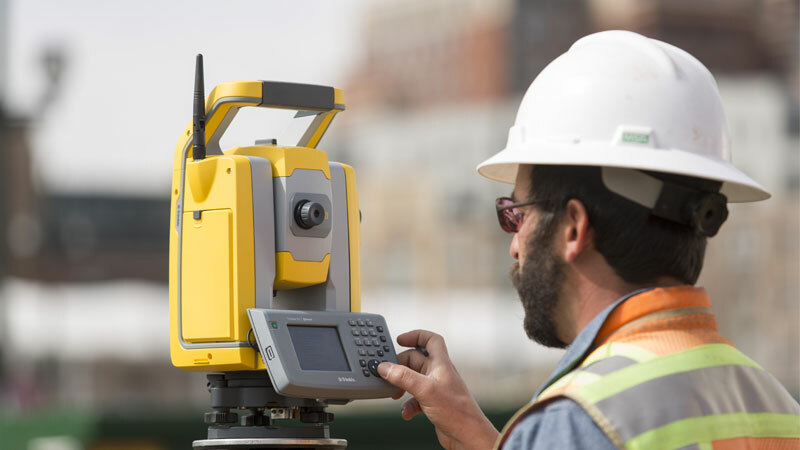 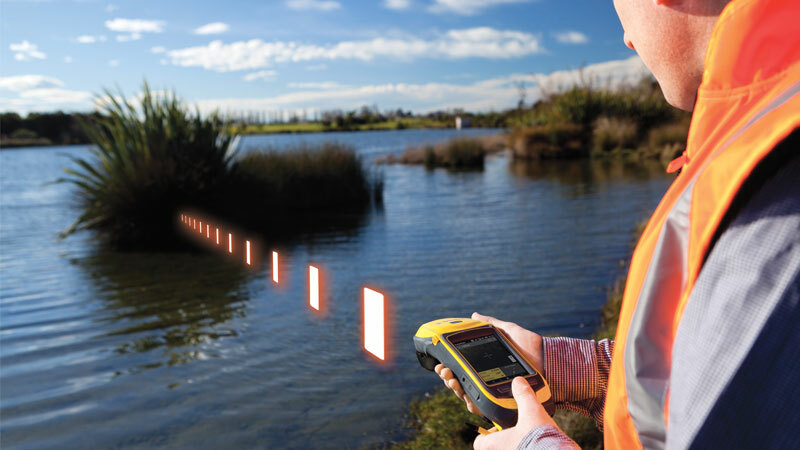 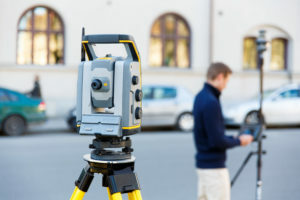 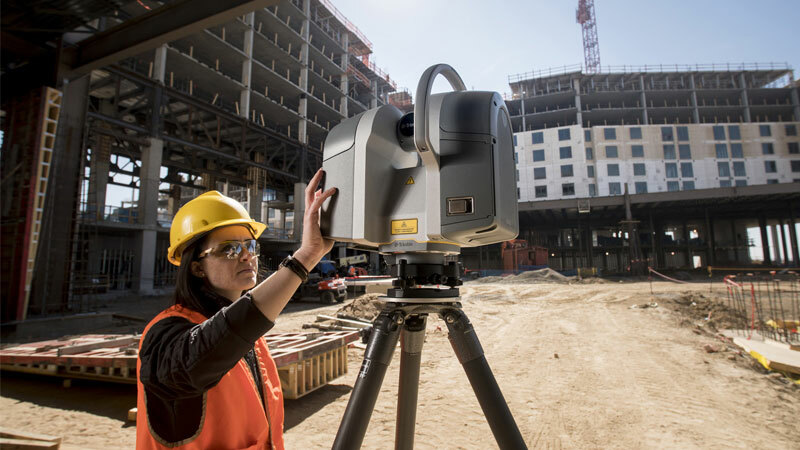 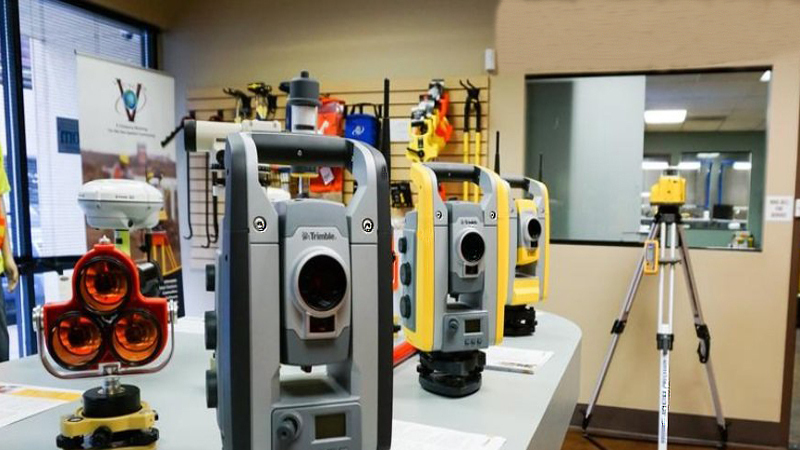 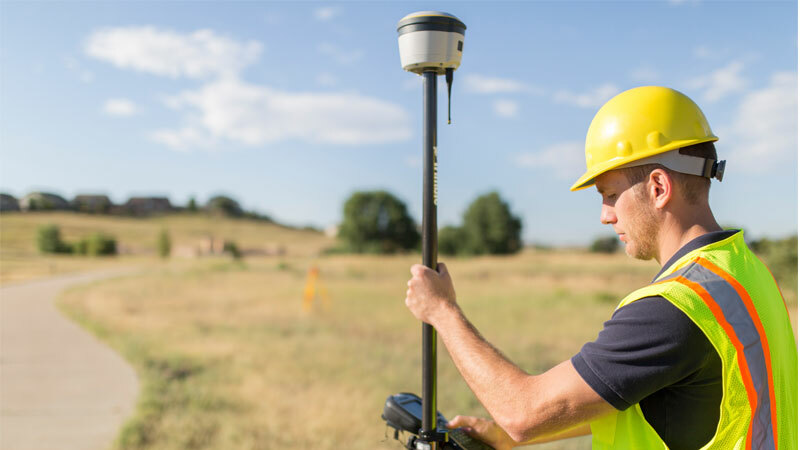 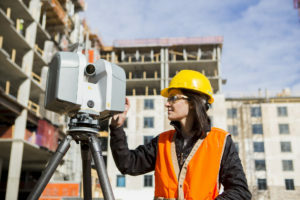 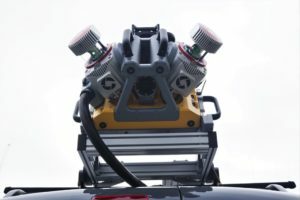 Employees in more than 35 countries, coupled with a highly capable network of dealers and distribution partners serve and support our customers.For over 38 years, Trimble has created unique positioning products that help customers grow their business. 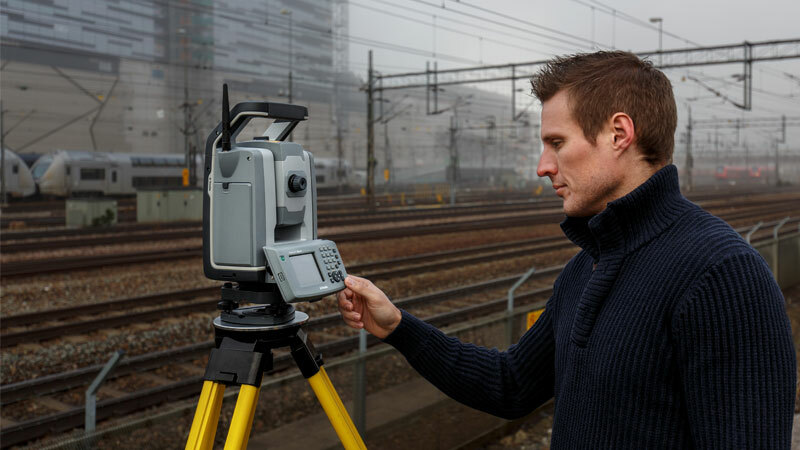 JF Prolec's success stems from innovative applications of sensor, hardware and software technologies; from excavator safety and telehandler control systems, through to height limitation technology, on-board weighing systems and rail safety equipment and machine guidance solutions.